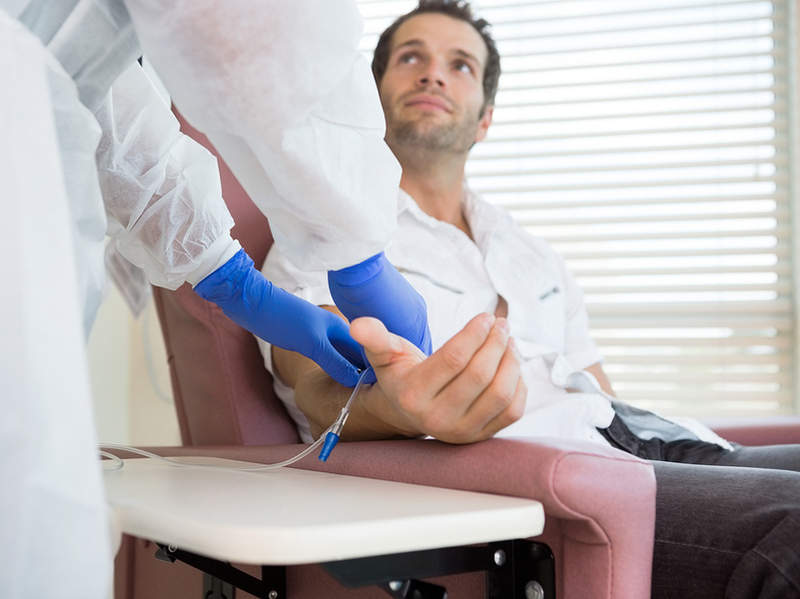 Home » Blog » Starting Chemo? How Are Your Teeth? If you are scheduled for cancer treatment due to a recent diagnosis or relapse, oral health is probably not your first priority. 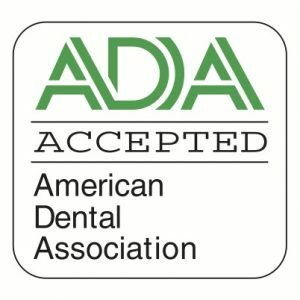 However, the team at The Dental Design Center – Ira J. Handschuh, D.D.S. urges you to give some attention to your teeth to prevent or minimize common cancer-related dental complications. 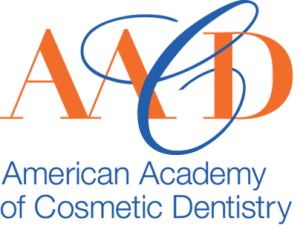 The Dental Design Center – Ira J. Handschuh, D.D.S. in White Plains wants to help you maintain oral health before, during, and after your cancer treatment. We offer comprehensive preventative and restorative dental services including: Invisalign, periodontal disease, and teeth whitening.